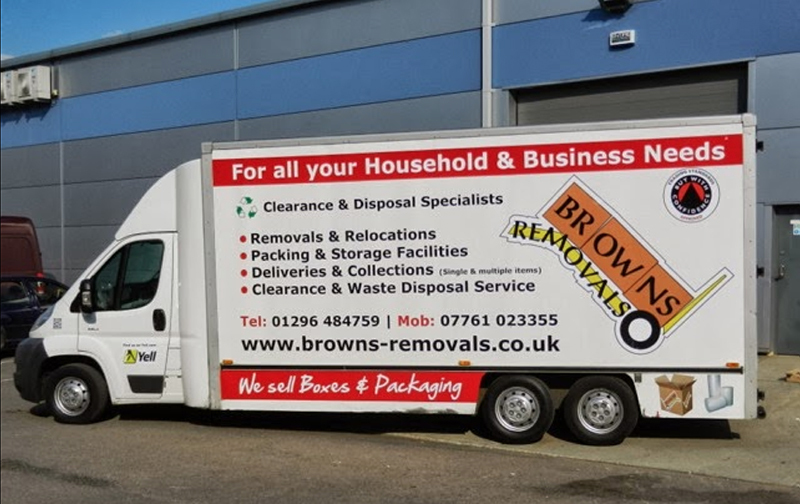 Browns Removals are a well established, family run, professional Removals, Clearance & Disposal Company based in Aylesbury, Buckinghamshire. Browns Removals are Fully Licenced, Insured and Approved by Trading Standards with over 17 years experience in household and business services. Please feel free to check our feedback & reviews via Yell.com & Trading Standards Buy With Confidence Scheme. Browns Removals provide long and short distance home and office removals. Whether you’re moving across town, country or Europe, you can rest assured Browns Removals will transport your possessions, safely, securely and on time!